Who doesn’t love a bite-sized snack you can pop into your mouth and enjoy? I know I do! And my kids and family love them. 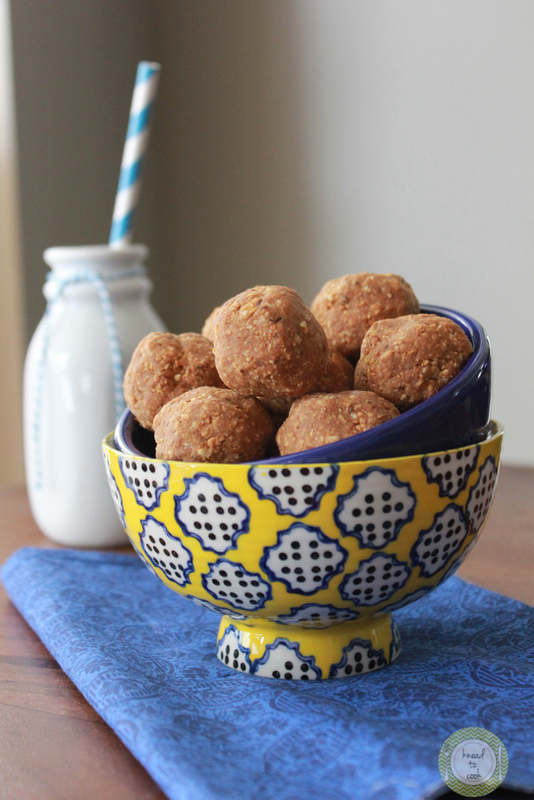 I love whipping up bite-sized recipes as snacks or post swim treats for my kids. Even on busy school mornings these make a great on-the-go treat. Packed with protein and fiber – these will also provide the nutrition you need to keep your body humming right along. You can always mix-in some mini chocolate chips or chopped nuts for more texture or to make more enticing for children. These aren’t overtly sweet and aren’t meant to be. I’m desperately trying to detox my family from refined sugars where I can. Snacking that won’t break all of your training efforts, fuel for your body… it’s a win-win! This has certainly been, or feels to be, the longest winter ever. Snow, ice, freezing temperatures. It’s relentless. One of my absolute favorite kitchen recipes is for my hair. 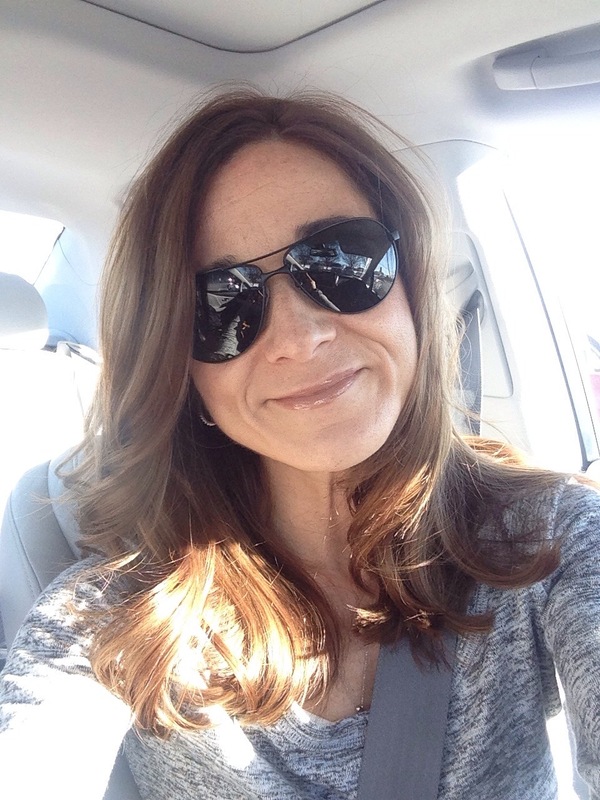 It will save you a ton of money and is so much better and more natural for your hair. You may not think of using olive oil on your hair but this recipe is straight from my beautiful grandmother. Look no further for a treatment to moisturize, condition & soften your hair. No ingredients you can’t pronounce. Easy & washes out perfectly in the shower. I hope you give this one a try. Perfect once or twice a week. I do this year round. Get ready for super shiny hair! Pour the olive oil into a glass or plastic measuring vessel. Warm in the microwave for about 45 secs to a minute. In the bathroom, start pouring the olive oil into your hands and run through your hair. I avoid the scalp and start about 2 inches below that point. Rub into your hair, focusing especially on the ends. You can cover with a towel or shower cap. Leave on for 30-60 minutes. Wash with shampoo really good, condition and style as you normally do. 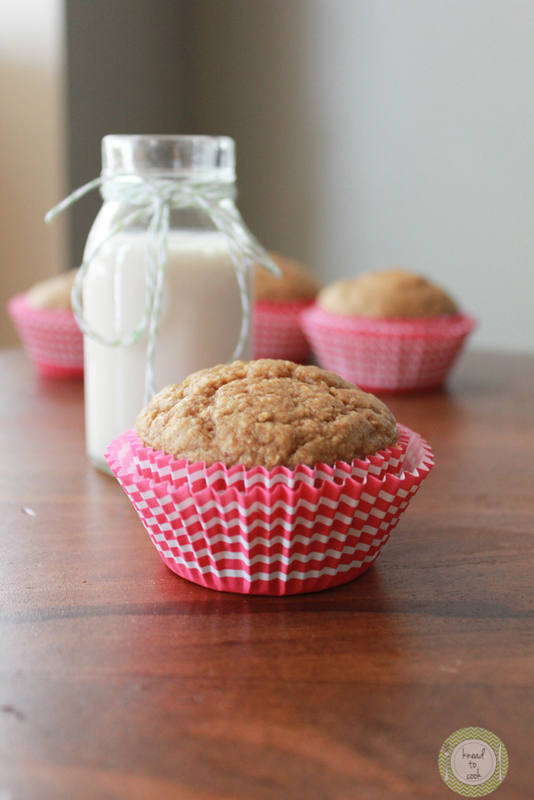 Almond butter banana oat muffins. 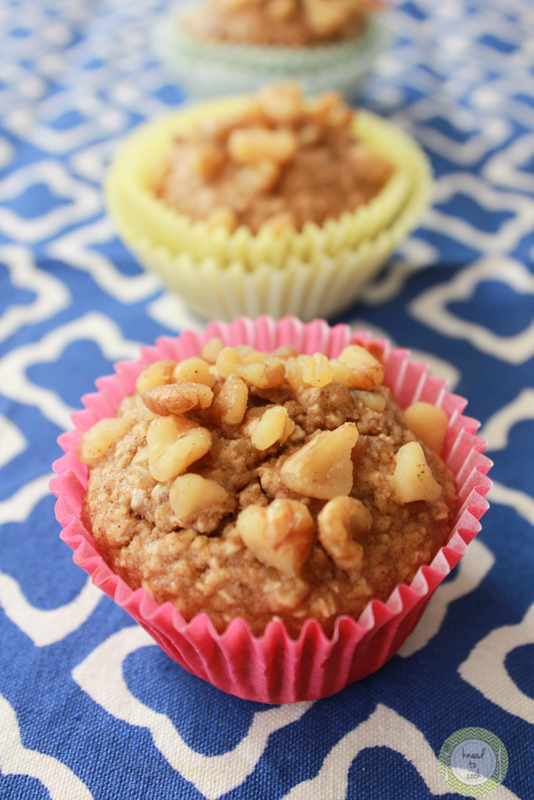 I created a fun protein banana muffin last week and my family couldn’t get enough. 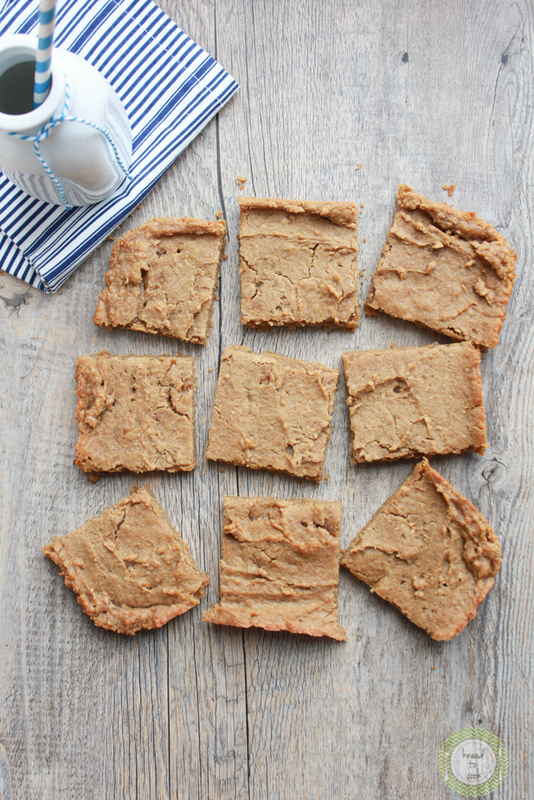 I thought I would mix up the recipe and add some almond butter, after all – it is banana’s best friend! These turned out deeeelightful! Nothing that will blow your healthy eating. Fills you up big time thanks to the oats and protein from the almond butter. They are super moist and perfect with a cup of tea or your coffee. My kids love them after school or practice as a snack too! Another healthy snack in your 204 arsenal. Would be a fun recipe for a Valentine’s Day treat as well – and totally heart healthy. This week has been terribly hectic and only promises to continue through the weekend. Pop back each day for quick and easy recipes that I’m making in my own kitchen to keep my own family fed and fueled! 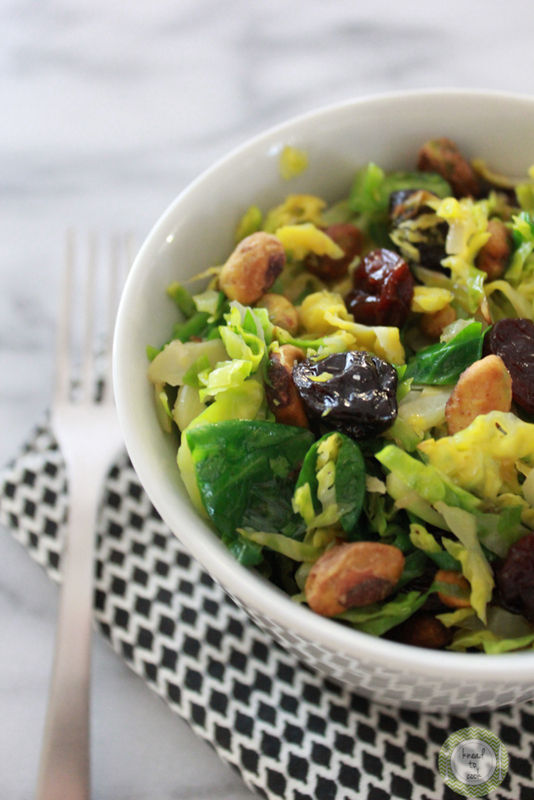 Warm black truffle brussels sprouts salad. I was meandering through the grocery store, pre-snow storm the other day and came across some beautiful brussel sprouts. I bought a large container and wanted to shred them up and make a “slaw” with them. My kids aren’t fans so I was on a mission to mix it up and try to camouflage them. It worked, to a degree – one kid loved them, one still was steadfast on hating them. The rest of the family loved them and I have to admit, I ate a rather large bowl for dinner. The truffle oil just put this classic recipe over-the-top for me. If you aren’t a fan or don’t have any on hand, I will give you an alternative in the recipe. Can you #branchout ? Calling all yogis and wanna be yogis. Show us your tree pose! 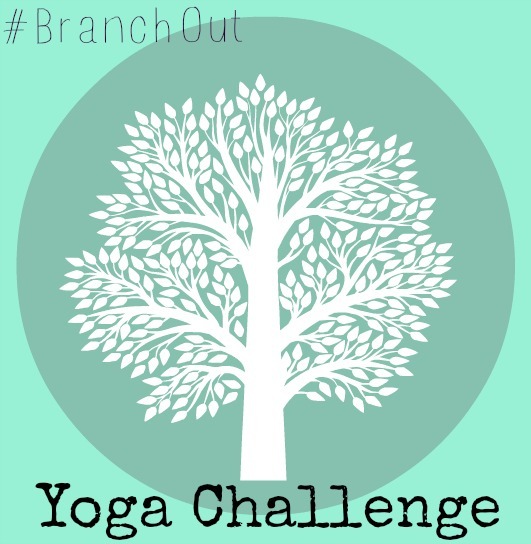 Use #branchout and tag your photo on Instagram or Twitter showing us how you get your yoga on. Be silly, be creative, grab some friends and just have fun with it! We want to see your wobbling, smiling faces. Can’t quite get the pose down yet? No prob! Stand up tall, raise your arms high and give us a grin. Take this moment to breathe deep, relax, laugh and open up to the world. Little changes can make a big difference. Join us in adding more joy to our lives. Every Friday Abby and I will pick our favorites from Instagram and Twitter, and feature them on our blogs. So remember to use #branchout so we can find your great photos. I have a retro glass dome cake stand that sits on my countertop filled with healthy snacks for my family. They grab them on the way to a 5am swim practice, after-school snack, post swim snack or dessert. Organi sent me some awesome (seriously not paying me for this post) vanilla organic whey protein powder that I’ve been experimenting with and I love the way these came out. I also wanted to whip up a quick batch because I was consumed with cleaning my house today as we are having our 4th snow day of the winter (insert crazed mom face here). I decided to whip the batter up completely in my Vitamix, a food processor would also work. Came out perfectly, baked up and seriously were the easiest things ever. I opted to top each one with some black walnut pieces for extra texture. You can sub out the nuts for chocolate chips or almonds… whatever you like. Totally healthy and gluten free! Perfect recipe on a snowy, cold day. This recipe is healthy, perfect for Meatless Mondays or if you’re a vegetarian or vegan like me. 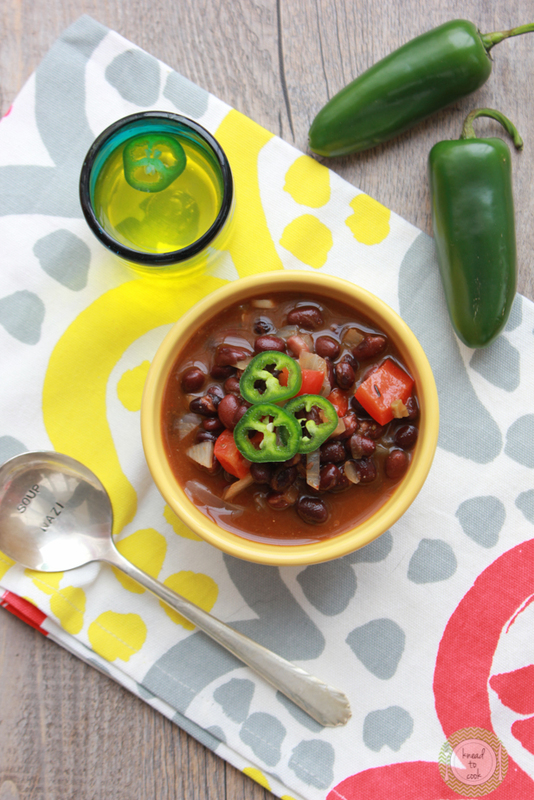 This soup packs a great punch of vitamins and protein thanks to the veggies and black beans. 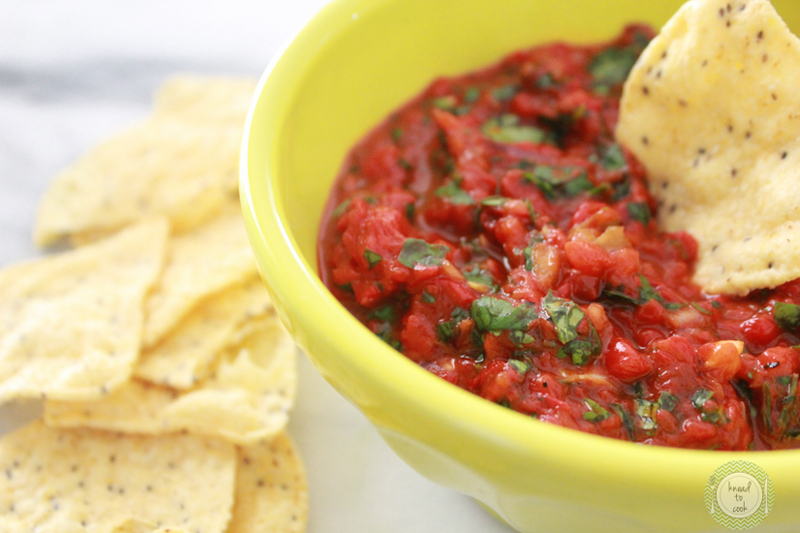 I like to serve this with a hearty cracker, tortilla chips or crusty bread for dipping. I’m all over flavorful soups that are easy, fix it and forget it and are heart healthy. So, remember that New Year’s Resolution to eat healthy? Well even if that’s long past… you can hop back on the train. This soup would also be perfect for Super Bowl Sunday. 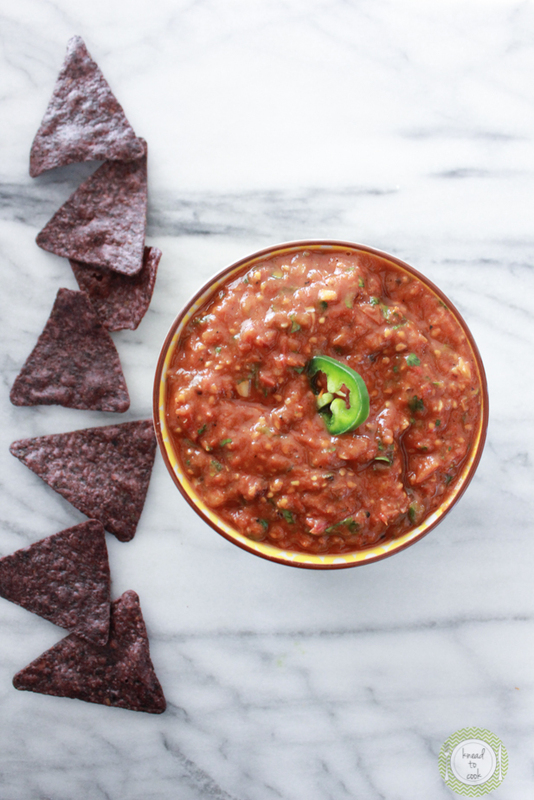 Serve it with some baked tortilla chips and no one will miss the meat. Also would be wonderful in a bread bowl.